Here are links to national stories about cycling in Sitka. • March 1, 2008, The Oregonian (Portland) “Rubber Side Down” blog post about cycling in Sitka. 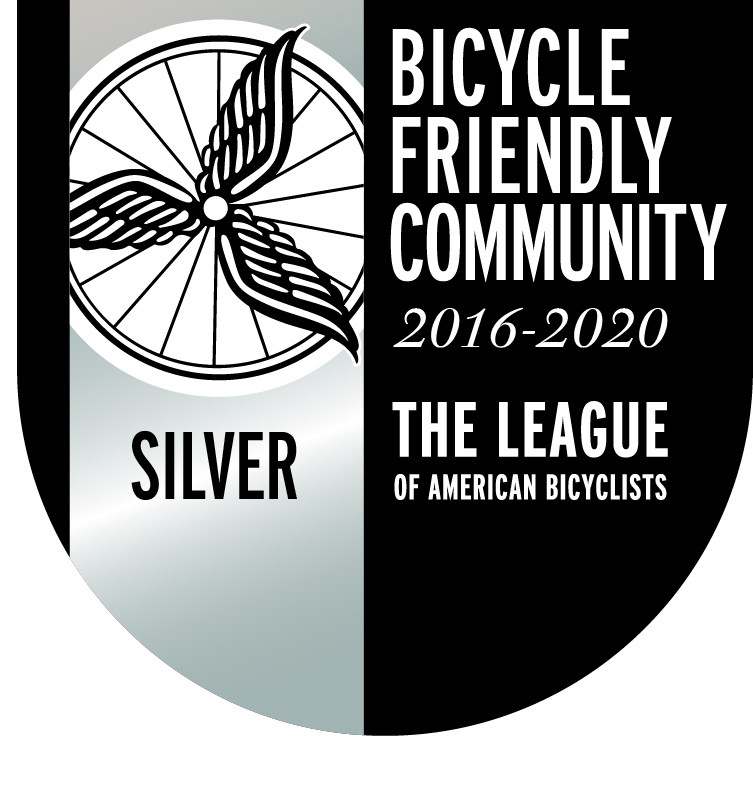 • July 22, 2007, Cycling Dude blog post about Sitka applying for a Bicycle Friendly Community designation from the League of American Bicyclists. • September 2001, International Mountain Bike Association (IMBA) blog post about a visit to Sitka by the Subaru-IMBA Trail Care Crew about building mountain bike trails.